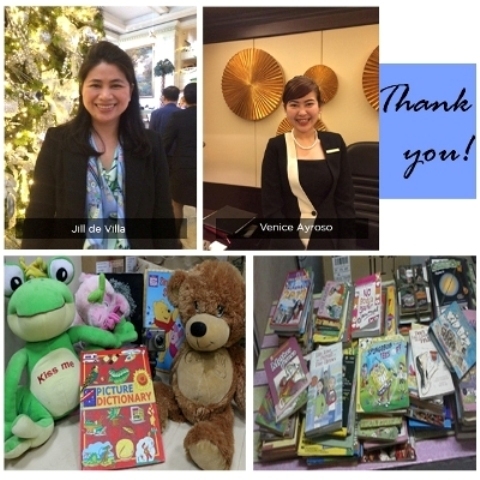 Thank you to Jill De Villa and Venice Ayroso for these books and toys! These two ladies have been active in donating toys for children and through this, they also teach their children the value of sharing even at a young age. 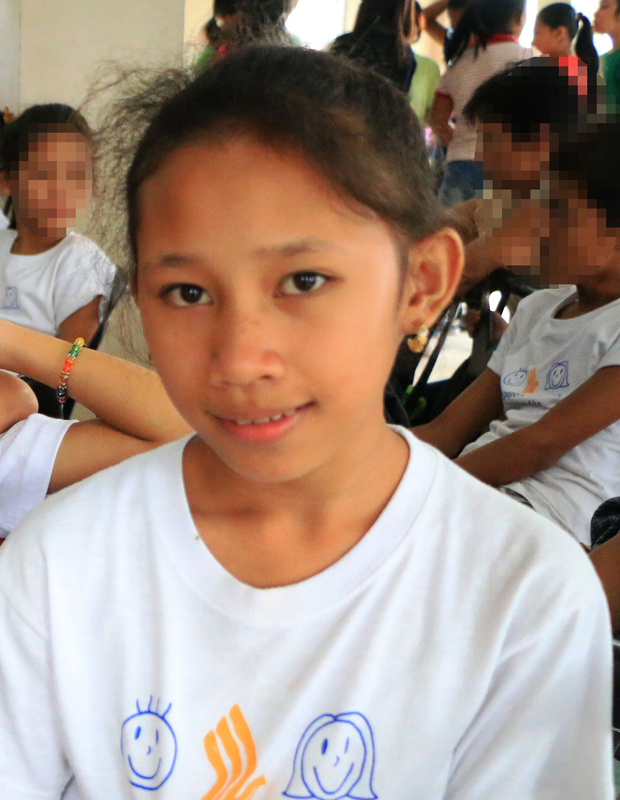 The books are now in Bantay Bata 163 Laguna to be placed in the library of Sto. Tomas Elementary School Annex while the toys are being given to Bantay Bata 163's walk-in medical clients.